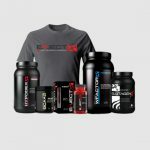 This is our very best stack for increasing natural testosterone levels either post anabolic cycle or as needed to help combat low T. Each item plays a crucial role in helping re-boot the body’s natural testosterone levels. Testoplex uses Bulgarian Tribulus and a host of other extremely powerful ingredients to help ensure higher levels of Testosterone are produced and available for increased energy, lean muscle growth and fat loss. 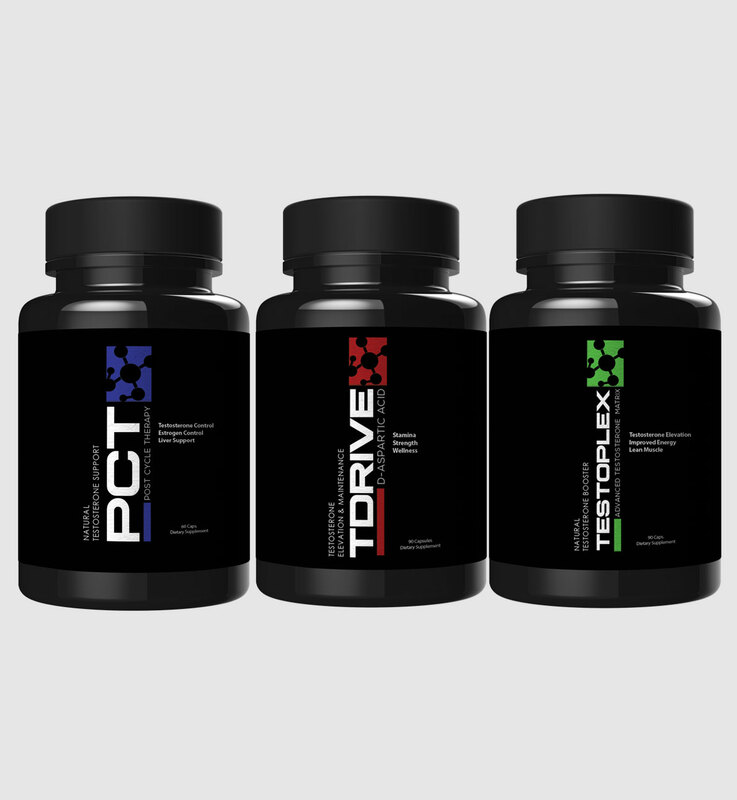 The next product is PCT, a post cycle product designed to help keep estrogen levels low (estrogen levels tend to go up after a pro-hormone cycle, or as we age, giving the body a soft and watery appearance). 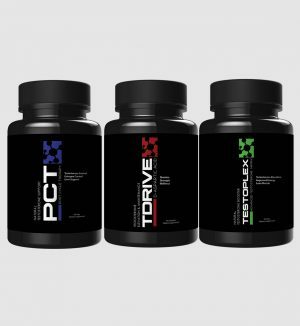 PCT helps combat this and keeps the body harder and drier as well as promoting increased fat loss. Lastly we’ve added T-Drive with D-Aspartic Acid. 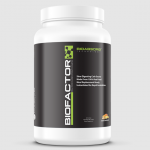 This key ingredient has been proven to increase Testosterone Levels in as little as 3 weeks. D Aspartic Acid has been a breakthrough in testosterone enhancement therapy and the results and feedback we’ve received over the last 4 years are truly amazing. For those completing a ProHormone like Testojet BDS we have seen a retention rate of close to 90%. This means close to 90% of muscle put on while using a Pro-Hormone supplement have been retained. 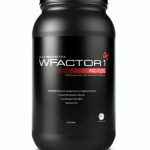 For those who are just interested in increasing Testosterone Levels Naturally, this combination has not only eﬀectively helped with that but has also proven to help build lean muscle and help with fat loss. 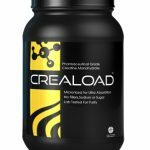 This is truly an eﬀective combination for Testosterone Enhancement for those who have just completed an Anabolic Cycle or those who are in need of serious natural testosterone replacement.